Genuine leather and bold links combine to form the impressive Leather Link Necklace. Wear with our other leather pieces for a coordinated and sporty look. This is my favorite necklace. I wear this every chance I get. 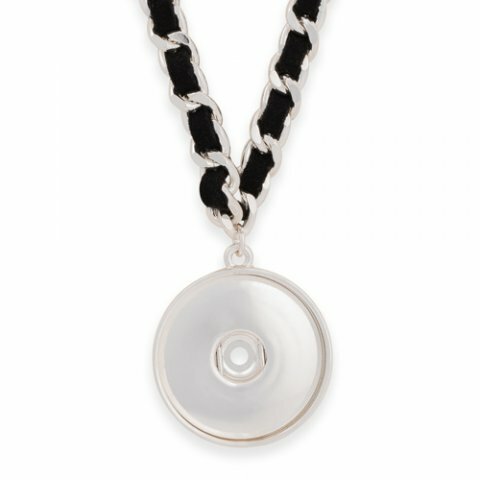 The Black Deco Flower Statement Dot goes perfectly with this necklace.